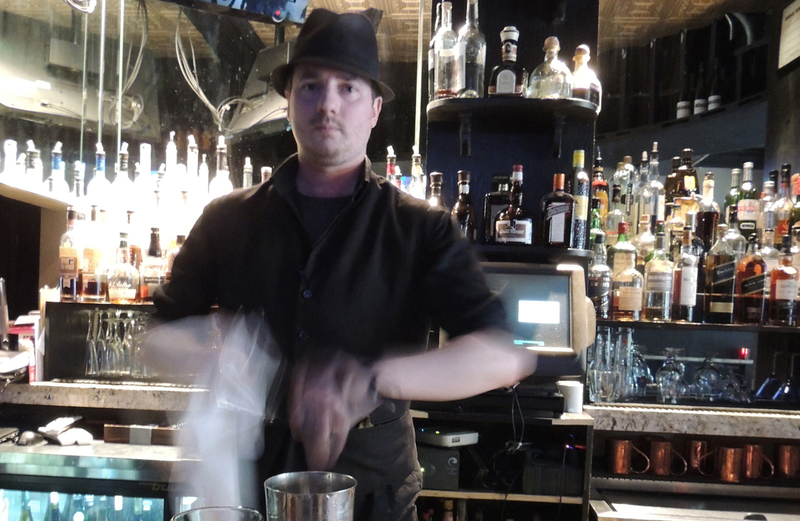 From Chicago to Atlanta to San Francisco to New York to back home in Seattle, bartenders have captured our hearts. You make more than just cocktails, you make the room, facilitating conversations and lifting spirits (both literally and metaphorically). This section was added for you, with craft recipes and bartender advice. Advice from you to those of us on the other side of the bar.